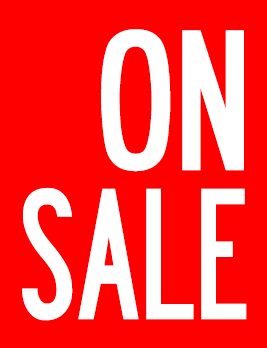 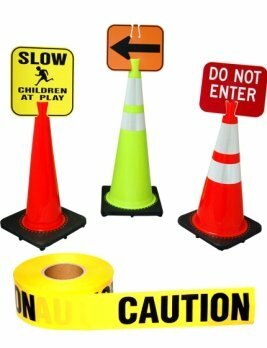 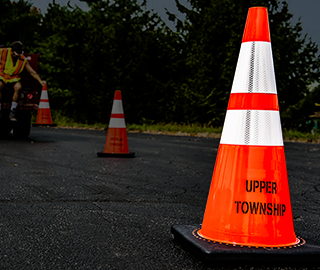 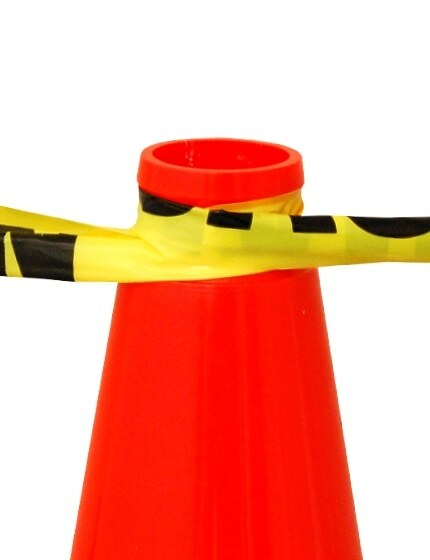 Slim-Line traffic cones have been popular with utility crews for years. 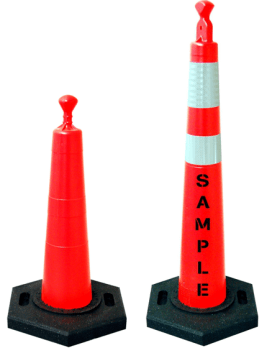 28 inches tall with a 14" x 14" base these cones have a thiner body profile to take up less room in a truck. 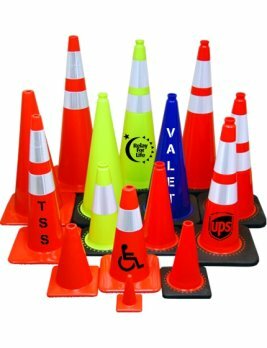 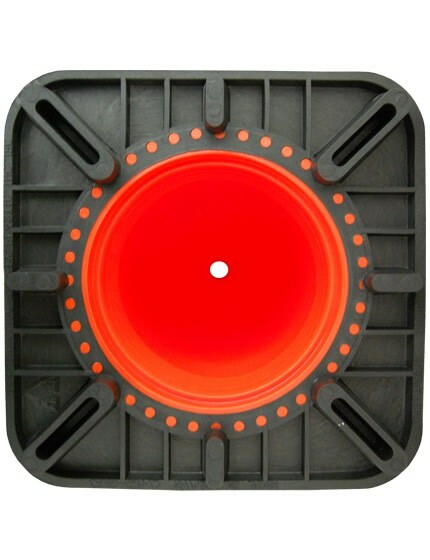 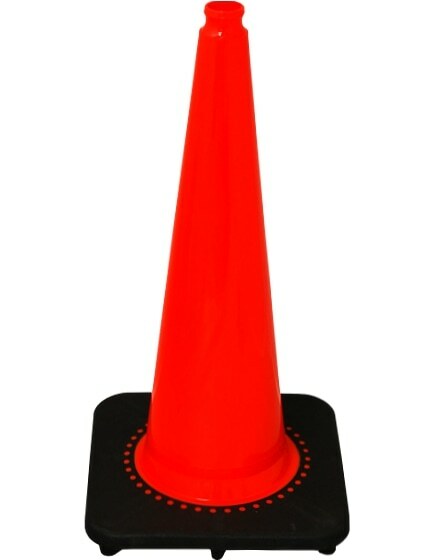 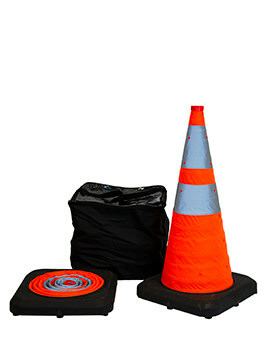 Just as effective as a regular 28" traffic cone with a smaller body for easier handling and storage these cones are great for crews that take cones on and off a truck.